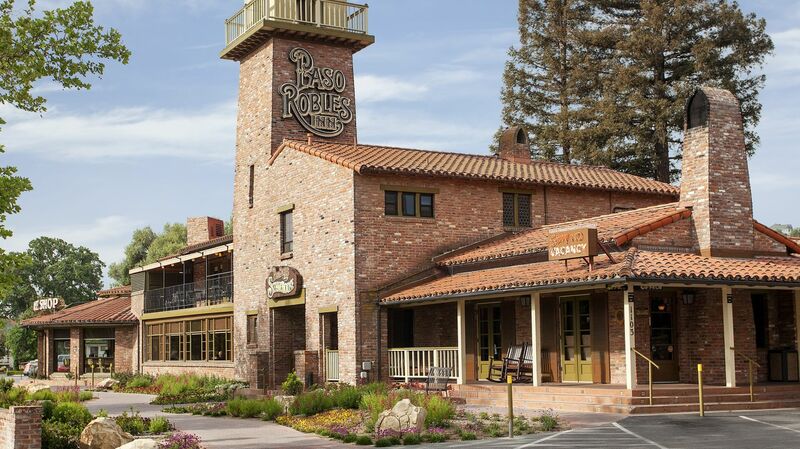 Paso Robles Inn is committed to being a leader among Paso Robles luxury hotels by providing ADA compliant offerings to our hotel guests with a disability. At our Paso Robles lodging we want every guest to experience what our boutique hotel has to offer and enjoy the beautiful pristine rolling landscape views from our guest rooms. Explore our spacious ADA rooms and discover all the amenities included in our accessible and comfortable guest rooms.